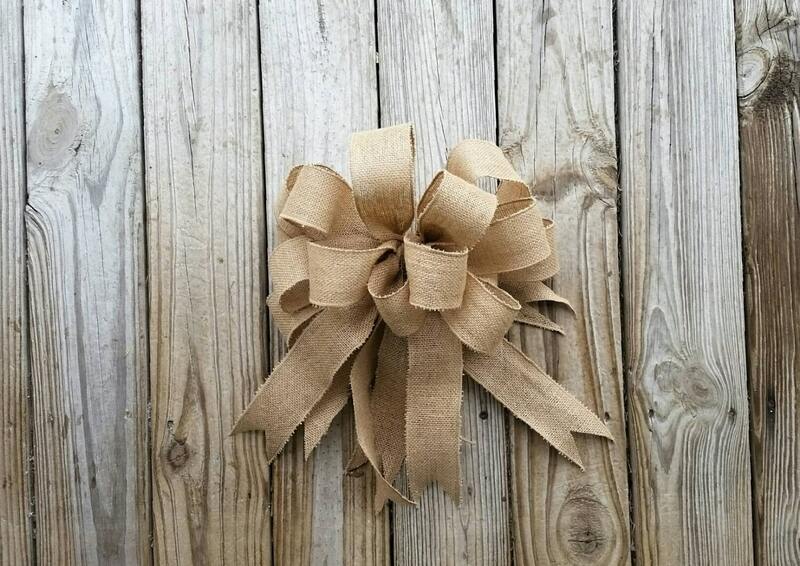 Are you planning a rustic wedding? Perhaps you are planning a bridal shower. 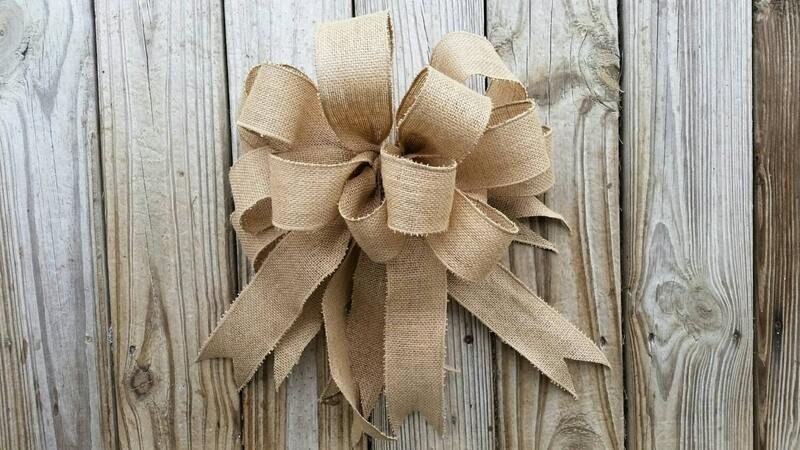 Maybe you home decor is modern with a touch or rustic charm or you have a a wreath that needs a spruced up bow. 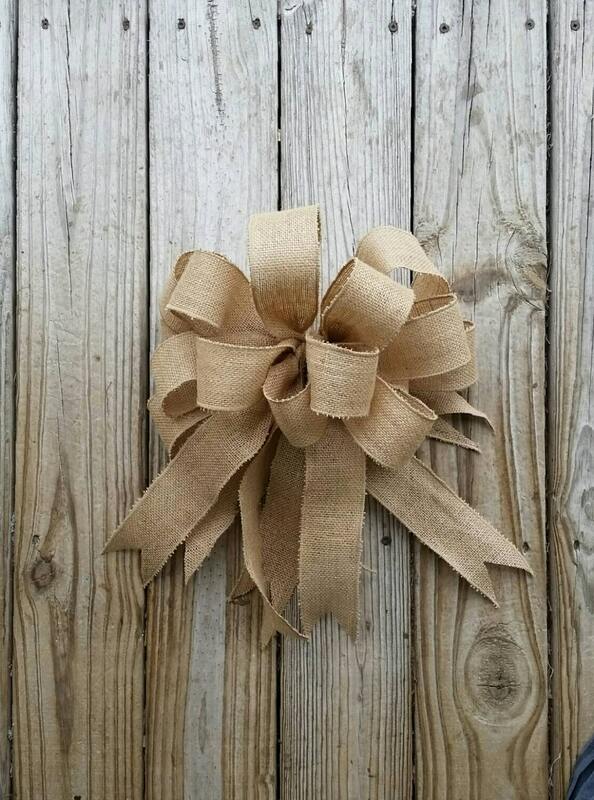 Perhaps you want to change your Christmas decor this year to a more rustic, nature theme or you want to add a beautiful, handmade bows to all your Christmas gifts. 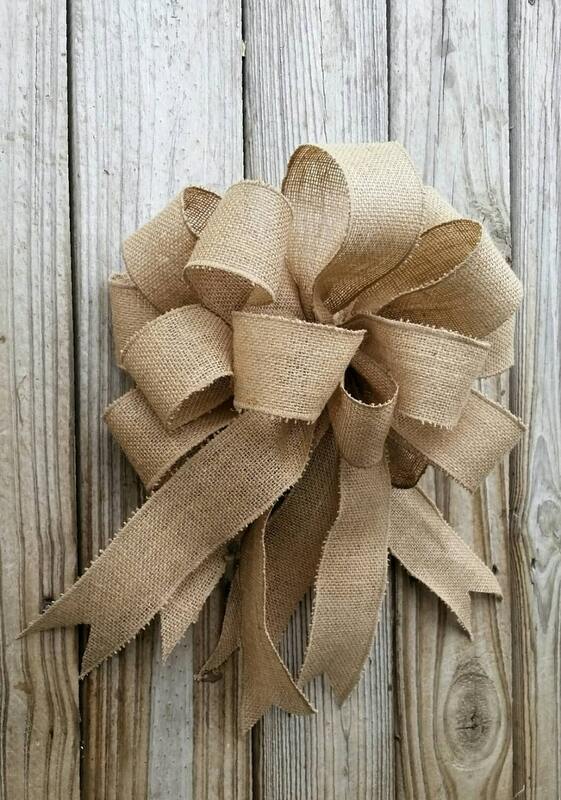 I have the perfect rustic accessory for you. They measure approximately 15 inches wide by 18 inches long.